StateLine Strategies, LLP is a new partnership formed between Sam Panettiere and Jeremy LaFaver. Sam and Jeremy bring nearly three decades of cumulative bi-partisan legislative experience together for the benefit of their individual and mutual clients. Jeremy and Sam both continue to work on many of the same individual projects they worked on prior to forming the new partnership, while combining efforts and resources on new projects. At StateLine Strategies, we offer tailored services to fit your organization's needs.  SLS develops legislative, issue-based, and political strategies to execute clients objectives. Comprehensive strategies to execute your organization’s agenda. Full-range communications services help you reach your intended audience in the most effective way. 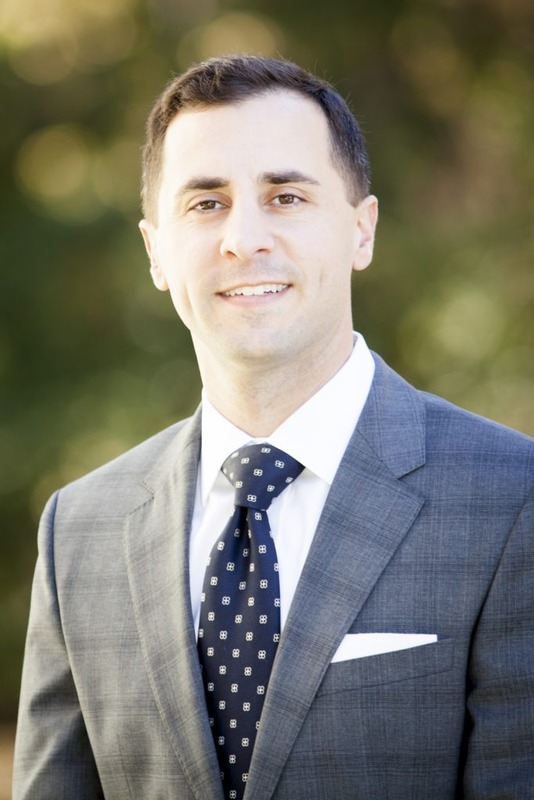 Jeremy LaFaver has nearly two decades of experience in public policy and public affairs in several states as a staff member, lawmaker, policy and communications professional and as a contract lobbyist. A regular on local and state news programs, he is a trusted source for policymakers and newsmakers across Missouri and Kansas. LaFaver began his career in the New Mexico legislature as a researcher and bill drafter, helping draft the largest capital outlay appropriation in the state’s history. From there he went to work for the President of the University of New Mexico where he led the effort to secure the funding for a new university campus in Rio Rancho, NM. 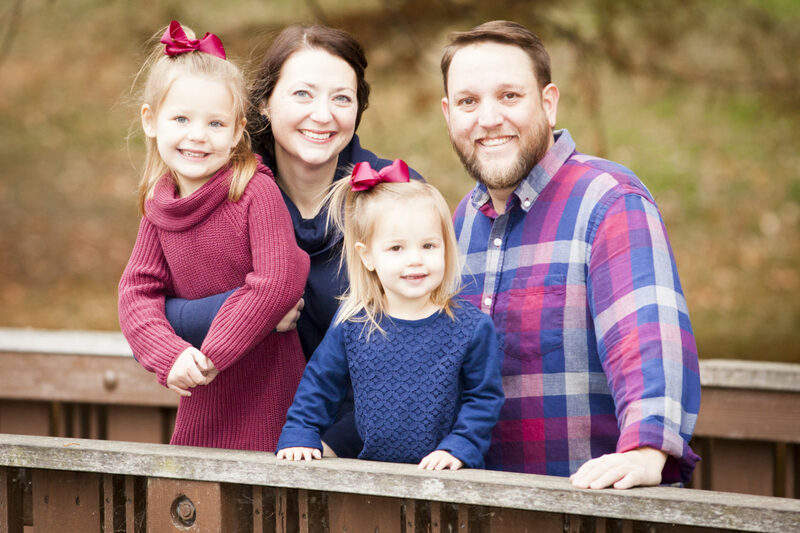 After moving to Kansas City in 2009, Jeremy served as the policy director for a statewide advocacy organization where he led efforts to secure millions of dollars in state appropriations and pass numerous pieces of legislation. Serving in the Missouri House of Representatives for two full terms, he sat on the powerful Budget Committee, the Speaker’s Committee on Emerging Issues, Small Business Committee, and others where he emerged as a leader, building consensus across the aisle for a myriad of issues. Throughout his career he has built a vast network of contacts in and outside of government as well as a keen awareness of the legislative process that leads to success for the clients of Stateline Strategies. LaFaver’s primary areas of practice are education, tax, and budget policy where he helps numerous clients with grassroots advocacy, campaign strategy, and legislative and executive branch lobbying. Before his career in politics and government, LaFaver earned a Bachelor of Science in Political Science and Communications from Kansas State University in Manhattan, KS. Jeremy lives in Kansas City with his wife Stephanie and their daughters Isabelle and Caroline. Sam Panettiere has over thirteen years of experience in public policy and public affairs. As Principal of Panettiere Public Affairs, he represents a number of diverse clients in the Missouri state capitol including the largest municipality in the state, the City of Kansas City, Missouri, as well as private corporations, non-profits, and advocacy groups. Prior to lobbying at the state capitol, Panettiere served as District Director for former United States Senator Kit Bond. During his years as an aide to theSenator, he worked across party lines with leaders in City, County, State and Federal government offices. Panettiere has built successful coalitions on various projects in the region and continues to focus on economic development and infrastructure issues. In addition to his experience with public policy, he has collaborated and consulted with various political campaigns. In 2008, Panettiere served as the Deputy Political Director in Missouri for the Presidential Campaign of U.S. Sen. John McCain, winning the only one of twelve targeted states in the cycle. Before his career in politics and government, Panettiere earned a Bachelor of Science in Political Science and Public Administration from Northwest Missouri State University in Maryville, Missouri. 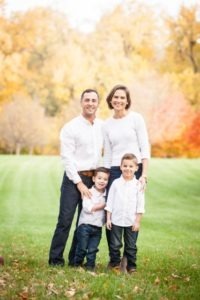 Sam lives in his hometown of Kansas City with his wife Melissa and two sons, Henry and Jack. © 2018 StateLine Strategies, LLP. All rights reserved.